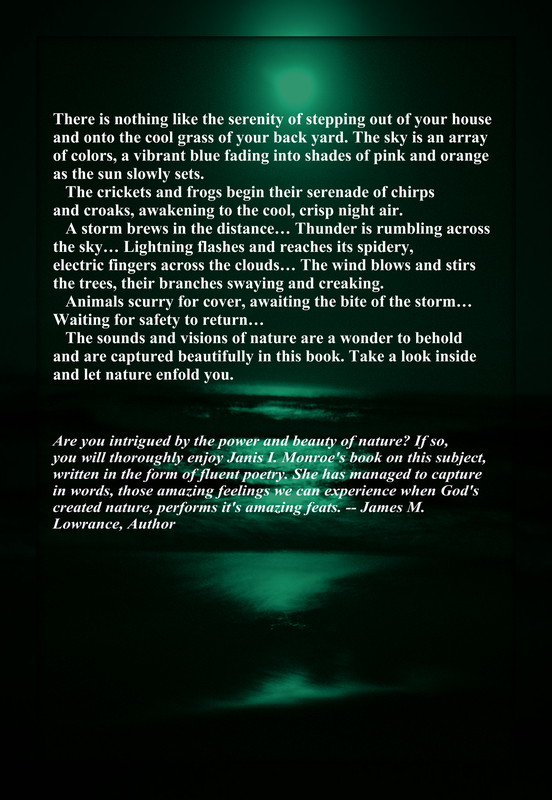 Day and Night: A Collection of Nature Poetry Gets New Look!! This is the back cover that goes with the new 2nd cover. I have also made some improvements to the manuscript as well. I hope you enjoy the newer cover and updated interior! Off to work on the next book that needs updating. Mary C. of Watertown, NY answered both quiz questions correctly and wins free audiobooks of The History of Sackets Harbor, NY and Day & Night: A Collection of Nature Poetry! Congratulations, Mary and thanks for participating! It looks like I may have to take a different tact with these quiz questions. All of the answers can be found on the internet. It looks like I may have to give everyone a few days to answer the first set of questions. I can’t list the next ones until the first set are answered. 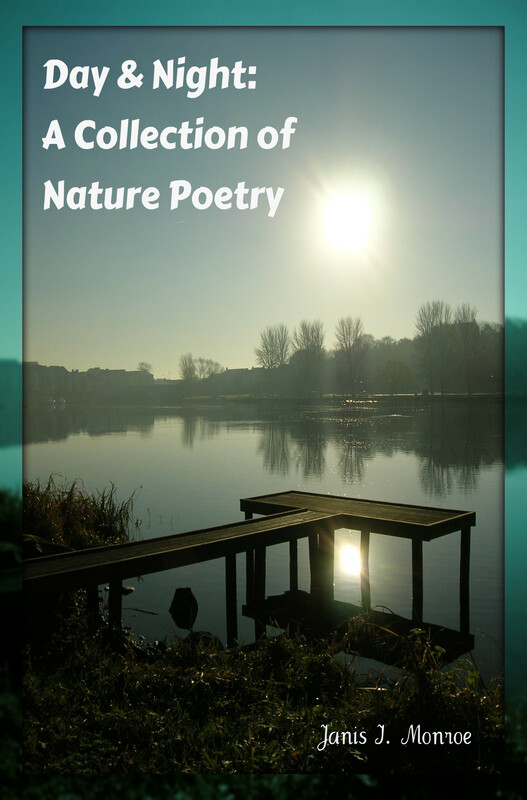 The History of Sackets Harbor, NY and Day & Night: A Collection of Nature Poetry are the audiobooks up for grabs!!! Come folks! Try your hand at these quizzes and win a free audiobook! What is the scientific name for storm clouds? Please use the form below to submit your answer. Thanks you for participating! 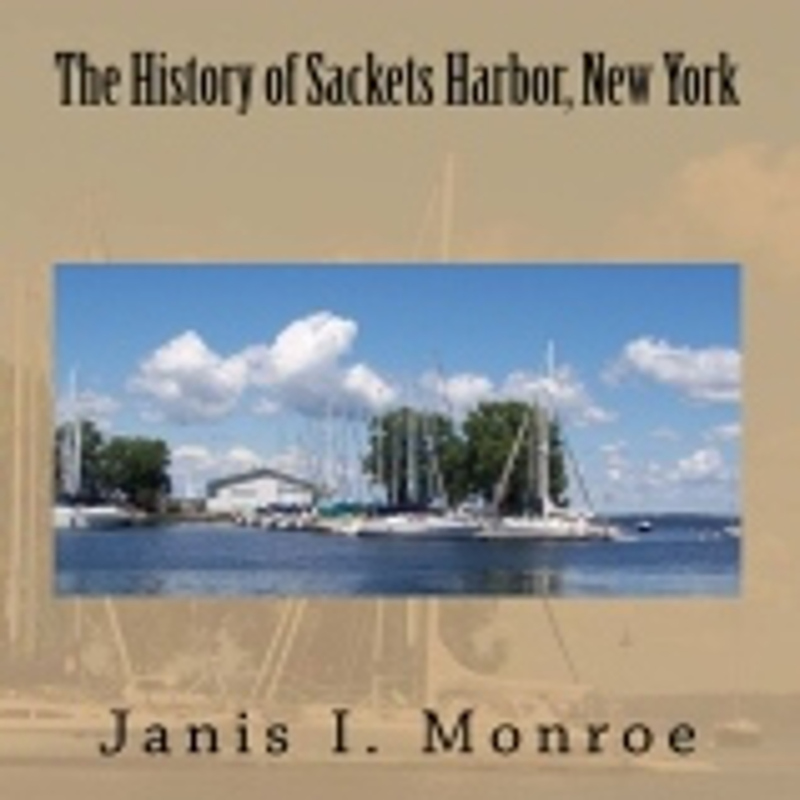 On April 29, 2013, The History of Sackets Harbor, New York became available as an audiobook on audible.com. 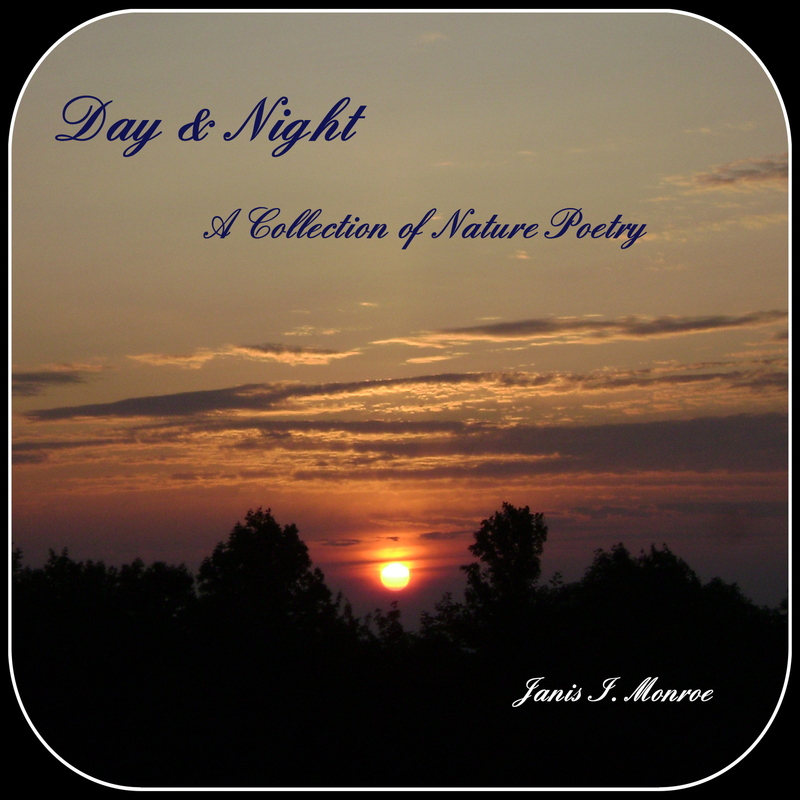 On May 1, 2013, Day & Night: A Collection of Nature Poetry became available on audible.com. Both audiobooks will be available on Amazon and on iTunes within the next few days! This is so exciting for me. When I started out writing it was for the pure enjoyment of creating something from my imagination and then later did I decide to publish. At the time, there was only traditional publishing available, or should I say that was all I knew of since I didn’t, yet, own a computer. But now there are so many avenues to publishing and in so many different formats it is unbelievable! It is so exciting to be an author at this day in age where the world of publishing is open to all formats of writing as well as many formats to publish your work in, allowing you to reach your audience in a shorter amount of time than by way of a traditional publisher. I am not trying to come down on traditional publishers here. I am just in awe…reflecting on the extent of changes in the publishing industry. Well, I am off now. I have an article to work on and dinner to make! 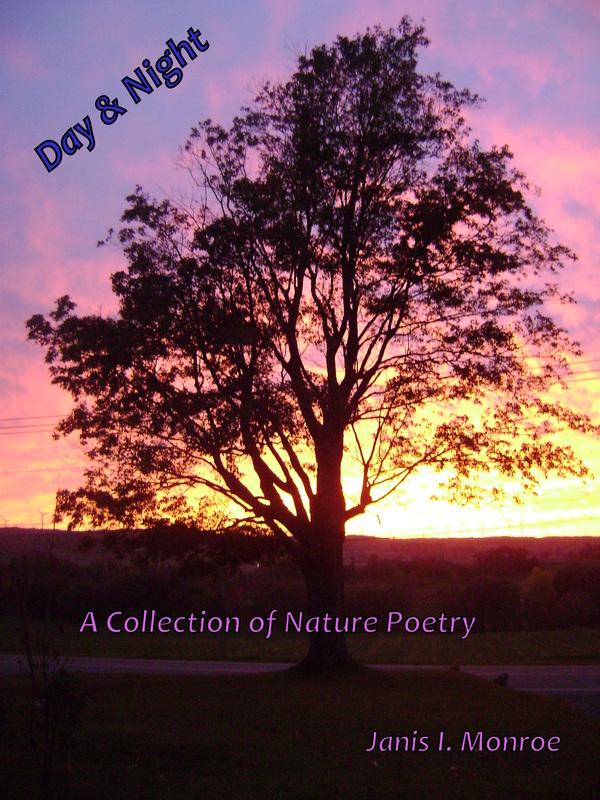 Day and Night: A Collection of Nature Poetry.